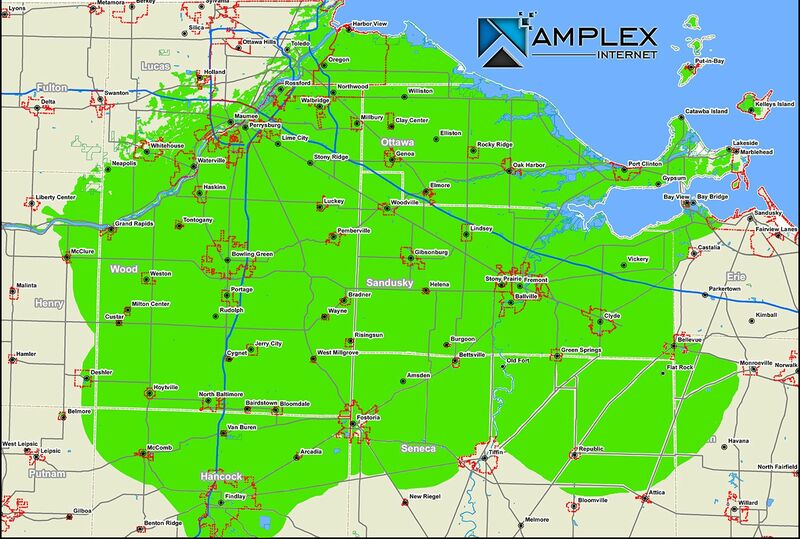 Utilizing the latest in fixed-position wireless technology, Amplex Internet has over 80 access towers to reach even the most rural locations. Ultra-fast fiber optic service is currently available in Woodville, with additional towns coming in the near future. 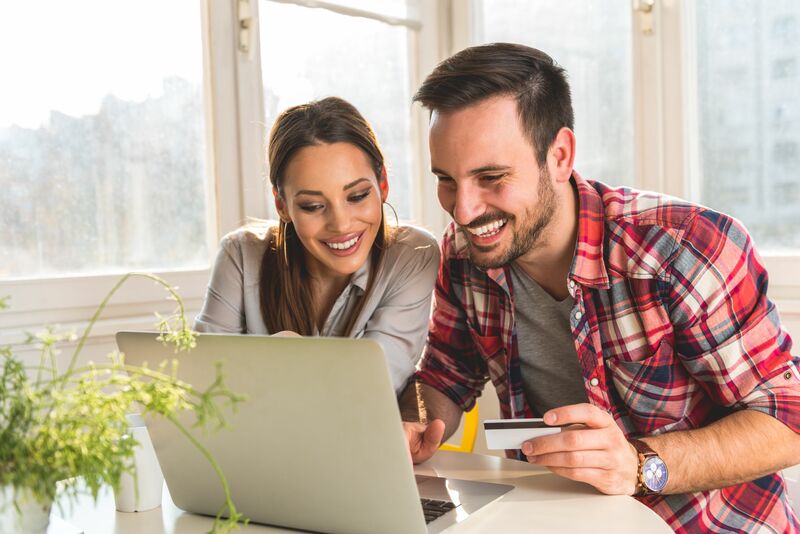 Check your address using our Signal Locator!